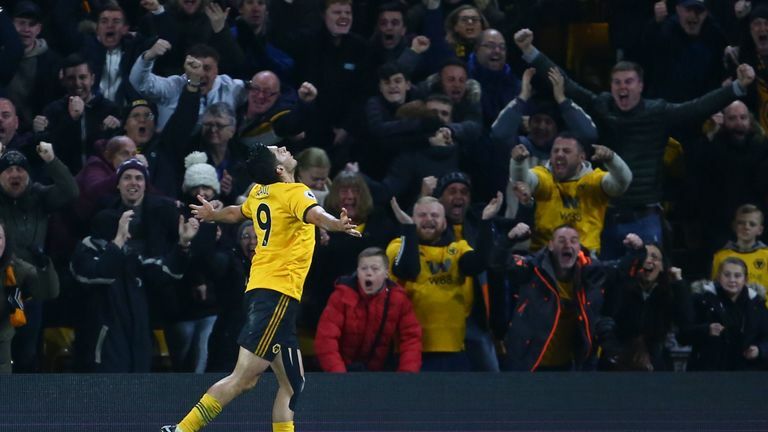 However, Nuno Espirito Santo's side roared back after the break as Raul Jimenez (59) brought them level before Diogo Jota's first Premier League goal soon after (63) secured Wolves a much-needed three points. Victory moves Wolves up to 12th in the Premier League table while Chelsea, who are now 10 points behind league leaders Manchester City, drop down to fourth following Tottenham's 3-1 win over Southampton at Wembley. Wolves have defeated 'Big 6' opposition in the Premier League for the first time since February 2011 against Manchester United (2-1) - they were winless in their previous 18 such games. Each of Wolves' last nine league goals at Molineux have been scored in the second half. Chelsea's Ruben Loftus-Cheek has scored three goals in his last three Premier League games, as many as in his previous 48 combined in the competition. Raul Jimenez has been directly involved in 53% of Wolves' goals in the Premier League this season (8/15). Nuno handed Gibbs-White his first Premier League start and the 18-year-old repayed his manager's faith with a performance of real promise. Wolves' Morgan Gibbs-White (18 years and 312 days) became the youngest player to assist a Premier League goal against Chelsea since Francis Jeffers for Everton in November 1999 (18 years and 298 days). 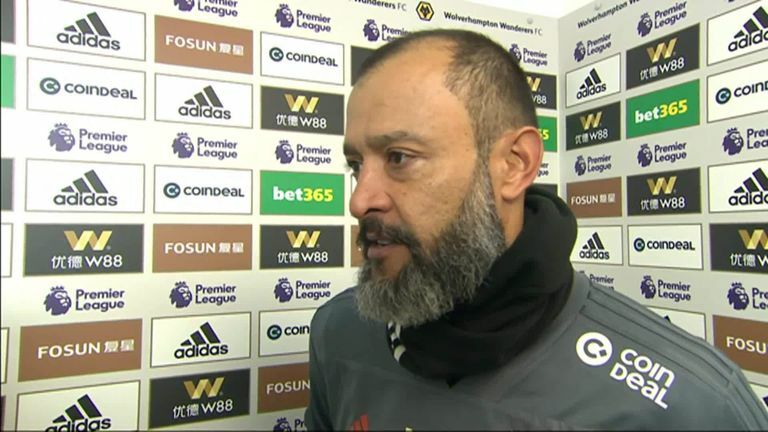 Nuno Espirito Santo: "I think everybody enjoyed it," he said. "Everybody from Wolves that is. I thought it was a good performance, honestly. Even though, in the first half we were behind the result, the way we stayed organised and compact. That was totally a credit for the boys, the way they work, and the fans, the way they became so noisy and pushed the team. We got the result but we have a long way to go." Nuno Espirito Santo says his Wolves side showed intensity and belief in their win over Chelsea. 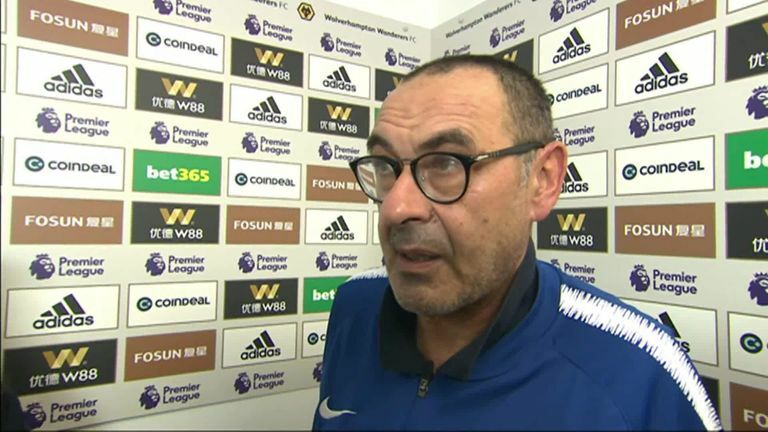 Maurizio Sarri: "Of course, after this match we lost confidence but maybe it is better because sometimes my players show me they have too much confidence. It is more important to talk about our attitude after the first goal. We were not the same team as before, we were another team." 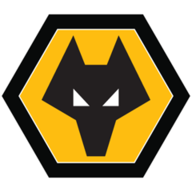 Charlie Nicholas says there was no luck about Wolves’ 2-1 win against Chelsea, particularly based on their second-half performance. Wolves are back in Premier League action on Sunday, live on Renault Super Sunday on Sky Sports Premier League, when they take on Newcastle at St James' Park at 4pm. 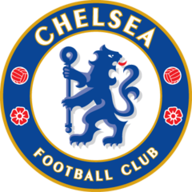 Up next for Chelsea is a clash against league-leaders Manchester City at Stamford Bridge on Saturday at 5.30pm.